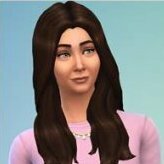 New CC in the Sims World. Looking for a particular CC or perhaps something from Sailfinsims. Post your queries here.